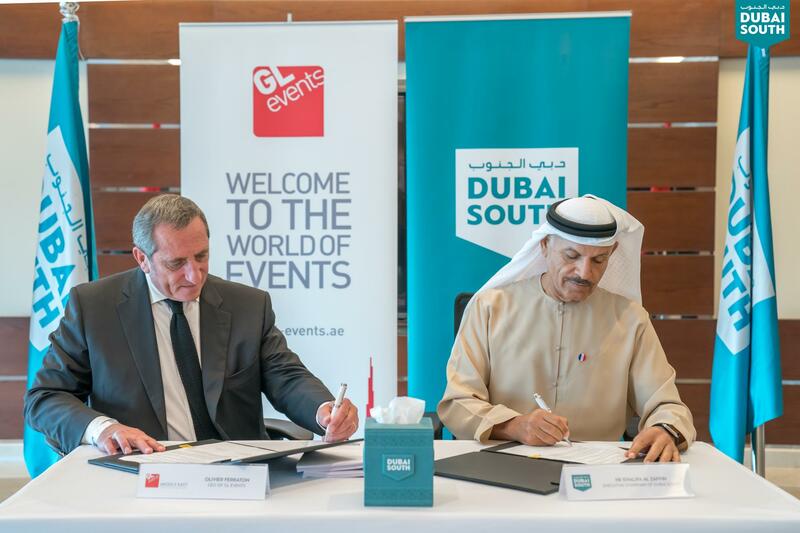 GL events Middle East announces the signature of the agreement for the management of the multipurpose event venue - E2 Dubai South Event and Exhibition Center (also known as the Dubai Airshow Site). The state-of-the-art venue has been developed by Dubai South with the motivation of allowing businesses in the GCC region to grow, aiming to incubate collective progression within the region. E2 Dubai South is a short drive from the world's largest airport in the making - Al Maktoum International Airport. Located in Dubai South district, E2 has been developed in the premier urban project of Dubai and is home to a neighborhood that hosts landmark events such as Dubai Air Show and World Expo 2020. 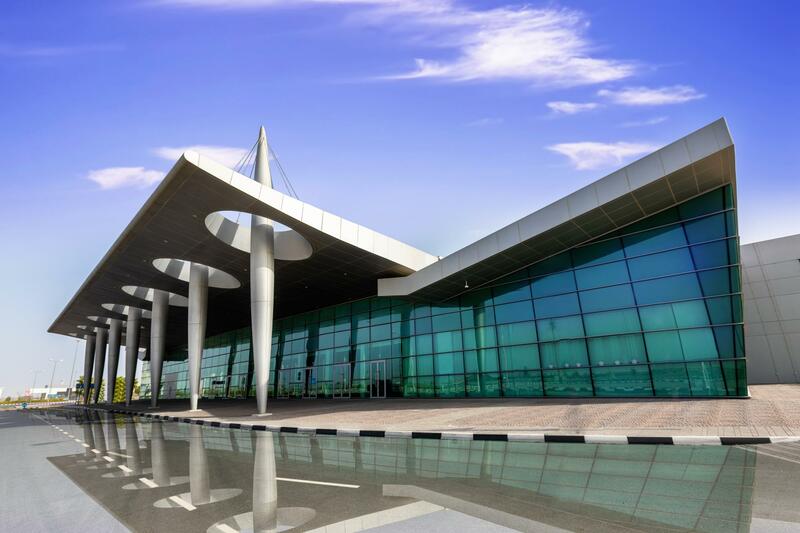 E2 Dubai South is an international hub for trade and commerce, developed with a specilised understanding of the requirements of international business travelers. The name of the venue is simply inspired by its main pillars, Events + Exhibitions, summarized as E2. The venue makes for an impactful and inspiring event space; with an exhibition space that covers more than 40,000 m2, the venue is purpose-built to cater to large-scale exhibitions, conventions and live concerts. E2 also has more than 60,000 m2 of outdoor space, created exclusively to host large equipment, including machinery, helicopters, and aircraft pads. This space hosts 103 spacious chalets located at the outside edge of a wonderful park. “This project adds one of the world most significant landmark – Dubai South– to the GL events Venue network. As an economic platform, it is designed to support every conceivable kind of business and industry. Today, our aim is to facilitate communication between the organizers of key international business events and to provide them with a positive experience at E2 Dubai South “– said Benoit Beylier, Managing Director at GL events Middle East. For further information please visit a dedicated page – E2 DUBAI SOUTH.